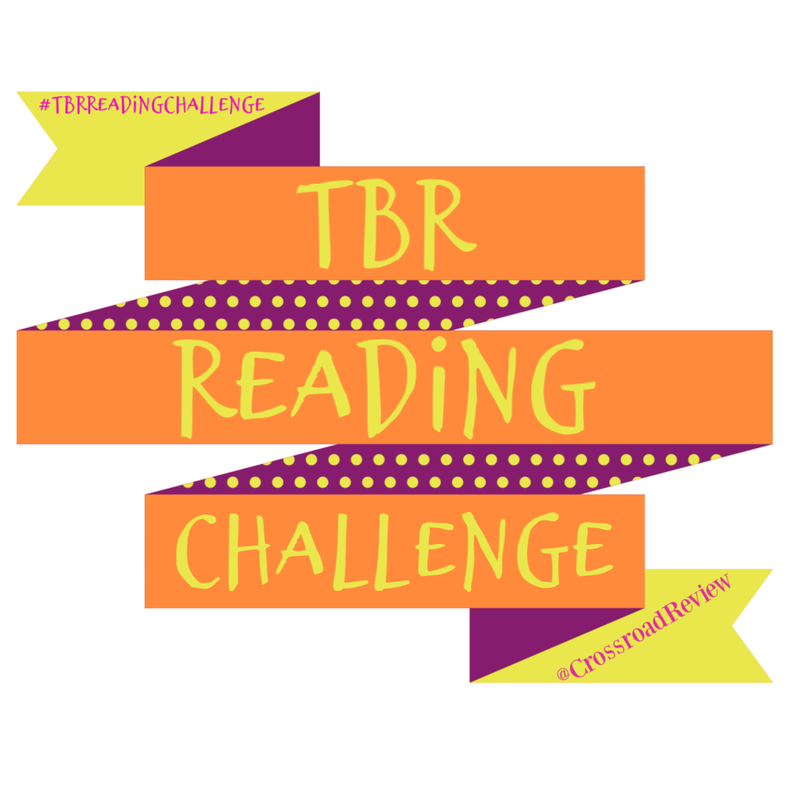 Hello and thank you for checking out this weeks TBR Reading Challenge post! 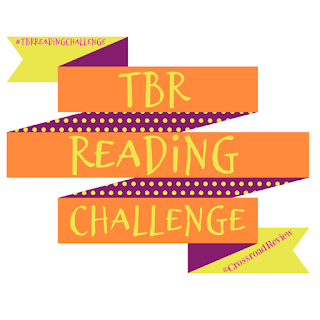 I know that in the past few weeks so much has happened that I just have not been able to get through anything from my TBR. Well today I finally have some things dealt with so I am back to share a giveaway with you all! So check out the three books below and then enter your choice in the comments below! One winner will win a swag pack. This is open to everyone! About the Book: Katie Wallace has never given much thought to 9/11. She was only a year old when terrorists struck American soil. But now her dad has landed in a mental institution after claiming to know what really happened. He insists the attacks were part of a government conspiracy. And he claims that Katie is living proof: the lone survivor of a massive cover-up. Hoping to free her dad, Katie sets out to investigate his bizarre claims. Soon she's drawn into the strange and secretive world of 9/11 conspiracy theorists known as the Truthers. What is fact and what is fiction? Katie no longer knows what to believe. About the Author: Geoffrey Girard writes thrillers, historicals, and dark speculative fiction for adults and young adult readers. Simon and Schuster published two Girard novels simultaneously in 2013: CAIN'S BLOOD, a techno thriller, and PROJECT CAIN, a companion novel for teen/YA readers which was nominated for a Bram Stoker award for "Superior Achievement in a Young Adult Novel." Girard's short fiction has appeared in several best-selling anthologies and magazines, including Writers of the Future (a 2003 winner) and the Stoker-nominated Dark Faith anthology. Born in Germany and shaped in New Jersey, Geoffrey currently lives in Ohio and is the English Department Chair at a private boys' high school. He has a BA in English literature from Washington College and an MA in creative writing from Miami University. For more information, visit www.GeoffreyGirard.com. About the Book: Sam knows how lucky she is to be part of the elite Edwards Academy. As she dreams of getting into Harvard one day, she's willing to do anything to fit in and excel at the private high school. Even if that means enduring hazing, signing up for a sport she hates, and attending the school dance with an upperclassman she barely knows. But when she learns the high cost of entry, will Sam be willing to bury the worst night of her life in order to "keep the community sacred"? As the line between truth and justice blurs, Sam must find out for herself what honor really means. About the Author: Kiersi Burkhart grew up riding horses on the Colorado Front Range. Now she resides in Wyoming with her best friend, her dog, writing fiction for children of all ages. About the Book: Jessie Vale dances in an elite ballet program. She has to be perfect to land a spot with the professional company. When Jessie is cast in an animalistic avant-garde production, her careful composure cracks wide open. About the Book: Amber J. Keyser is a former ballerina and evolutionary biologist with a master's degree in zoology and a doctorate in genetics. As a research scientist, she studied evolution in western bluebirds, blue grosbeaks, marine copepods, and fruit flies and published extensively in the scientific literature. Now she writes both fiction and nonfiction for young adult readers. She lives in the Pacific Northwest with her husband, two children, a flock of charismatic chickens, and a dog named Gilda.